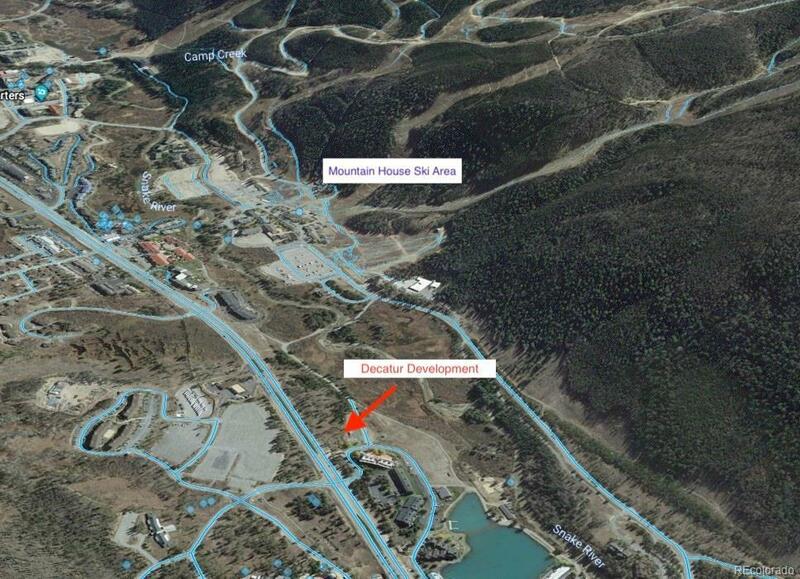 Developers - this is your opportunity to design and build 65 residential units and 91,000 buildable square feet in Keystone Resort. Under $74,000 per unit for land costs. 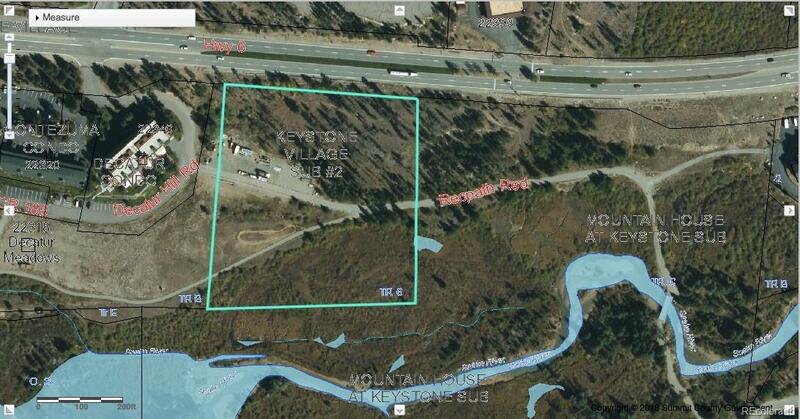 Gorgeous 5.54 acre parcel of land overlooking the Snake River and Mountain House Ski Area. Close walk to Lakeside Village and the Lodge and Spa at Keystone's activities, shopping and dining. On the free Keystone Resort Bus route. Marketing packet available upon request and due diligence access with signed NDA. See drone video!